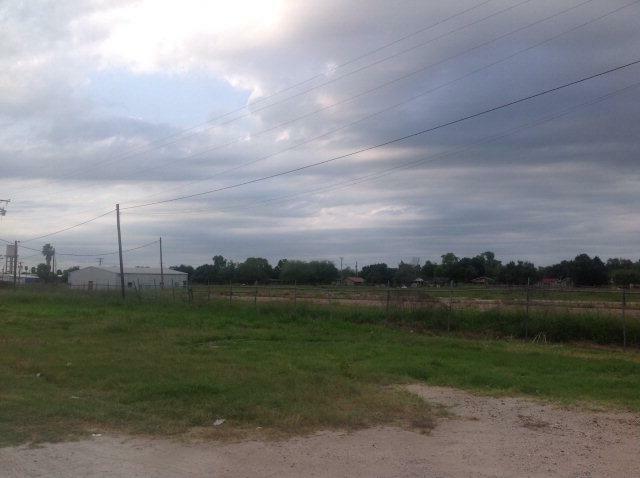 9.02 Acres of commercial property adjacent to railroad spur capable. Improvements include 3200 sq ft. office building. Excellent development opportunity. 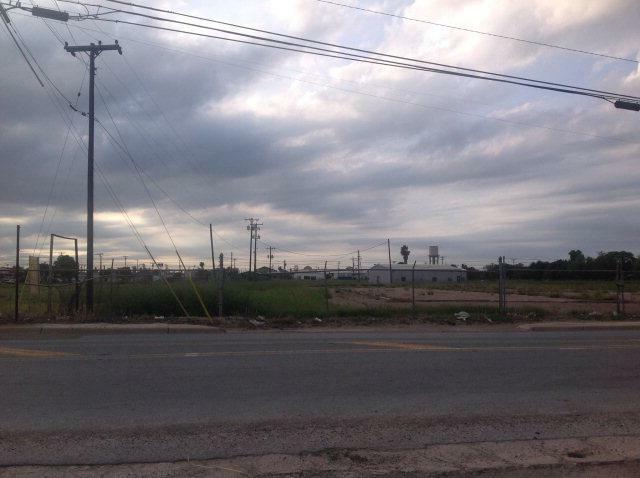 Listing by Flo Lasater - Broker of Davis Real Estate - Weslaco.